Doctors provide antidote for substance used in insecticide; more treatment sought. 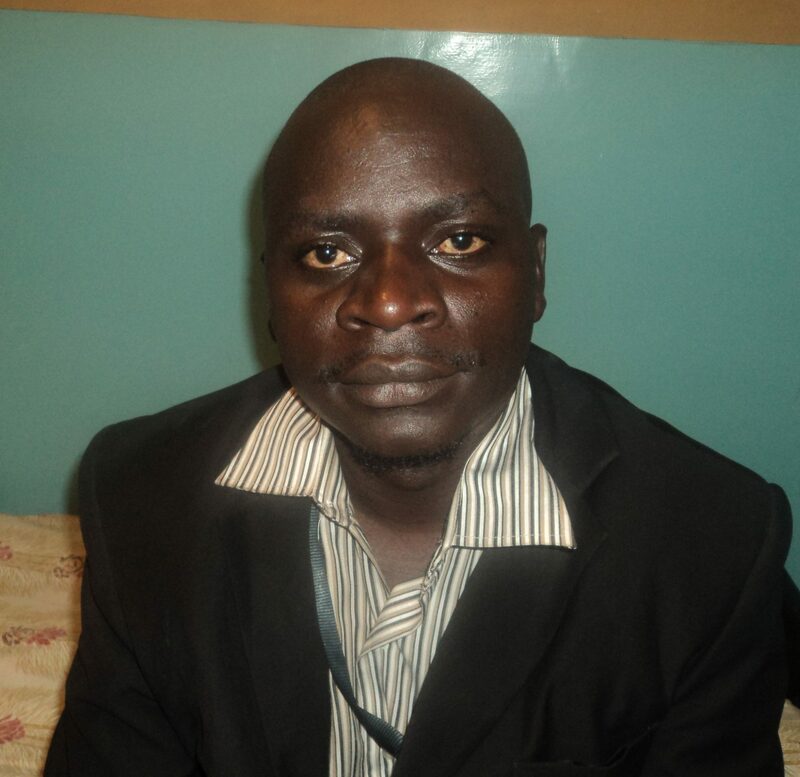 NAIROBI, Kenya (Morning Star News) – Muslim relatives of a convert from Islam in a village in eastern Uganda last week tried to poison him to death, the Christian told Morning Star News. Hassan Muwanguzi, who lost his wife and job as a schoolteacher shortly after his conversion in 2003, was hospitalized on March 31 in Mbale after an aunt who called a family gathering in Kadimukoli village, Budaka District, put insecticide in his tea, he said. A physician who treated him, identified only as Dr. Rashid, told Morning Star News that the substance Muwanguzi ingested was possibly diazinon, an organic acid used in insecticides, as the Christian’s condition slightly improved under atropine, the antidote for diazinon. Doctors immediately suspected diazinon or other organophosphates used for pest control, he said. “We had to treat him with atropine drugs, which led to his improvement,” Dr. Rashid said. The doctor recommended a more specialized diagnosis at a larger hospital in Kampala, but Muwanguzi, who left the hospital on Monday night (April 7), said he cannot afford it. A pastor close to Muwanguzi concurred that he needed further treatment. “He needs to be taken to Mulago National Referral Hospital in Kampala for more diagnosis to ascertain the extent of the poison in his blood,” said Bishop James Kinyewa. According to Wikipedia, extended treatment for human ingestion of diazinon is often needed to reverse potential harm, as toxicity may persist for weeks, months or more. Muwanguzi was invited to a special meeting to discuss family matters at the home of the aunt he accuses of poisoning him, Maimuna Time; she had mentioned the family needed special prayers for a daughter who was ill, Muwanguzi said. The meeting was scheduled to start at 5 p.m. but was delayed until about 7 p.m., when three other relatives arrived. At 7:30 p.m. tea was served with bread. Immediately after taking the food, Muwanguzi began feeling slight pains that gradually increased, and he realized he could have been poisoned, he said. He telephoned Bishop Kinyewa, who advised him that he should leave secretly, as he planned to get a motorcycle to take him to the hospital. “I knew if he were to mention to them that he was getting sick, they would harm him more,” Bishop Kinyewa said. At around 8 p.m. Muwanguzi was rushed to Doko Medical Center in Mbale, he said. Pastor Patrick Stuma of the Church of Uganda, Mbale, agreed that Muwanguzi needed further medical care. “We have managed to raise 1.3 million Uganda shillings ($500 dollars) to cover medical expenses for Muwanguzi, but we need more money to take him to Kampala for more specialized treatment,” Stuma told Morning Star News. Muwanguzi’s aunt, Time, denied poisoning him. Incensed by his boldness, an Islamic teacher, sheikh Hassan Abdalla, in 2011 filed a false charge that Muwanguzi had “defiled” his daughter, a minor. Together with his Muslim countrymen, Abdalla filed a case at the chief magistrate’s court in Palissa-Kalaki, and a warrant for Muwanguzi’s arrest was issued on April 1, 2011. A few weeks after he was acquitted, the owner of the land denied having sold it to Muwanguzi, and he received a court order to close down the school. In June 2012, his house was burned down. Muwanguzi has two children from his previous marriage, and two other children from remarriage. He has considered leaving the area before, and this latest attack by family members has increased the urgency, he said. One of the most beautiful things Allah did for the world is the creation of opinions. Hassan has his attractions to Christianity which could be worldly or heavenly. Nobody is in a position to challenge this. The least interested in doing so would be those of us who know what the scriptures say about those created with “eyes but see not, with ears but hear not”. Whether this applies to the muslims or any other persons can only be determined in the life here after. By our actions we surely would either impress the Creator or the created. I pray for physical healing for this my brother in Christ and for spiritual healing and forgiveness for his family. I ask this in the name of the Father, Son and Holy Spirit. Amen. Why is it that people are been killed for converting from Islam to any other religion? Is Islamic religion a cult?